Details Shivalik College of Engineering was established in 2008 and is located in the foothills of Shivalik Ranges, Dehradun, the capital of Uttarakhand, a blend of city life as well as hill culture often refered to as the gate-way to the queen of hills Mussoorie and identified as the education hub of Northern India. FOSSEE IIT Bombay conducted a remote live assisted 1-Day workshop on 'Introduction to Scientific Computing ' with this institute. It was a full day workshop starting at 9:00 a.m. and ending at 6:00 p.m. All resource materials were shared with the institute prior to the workshop. 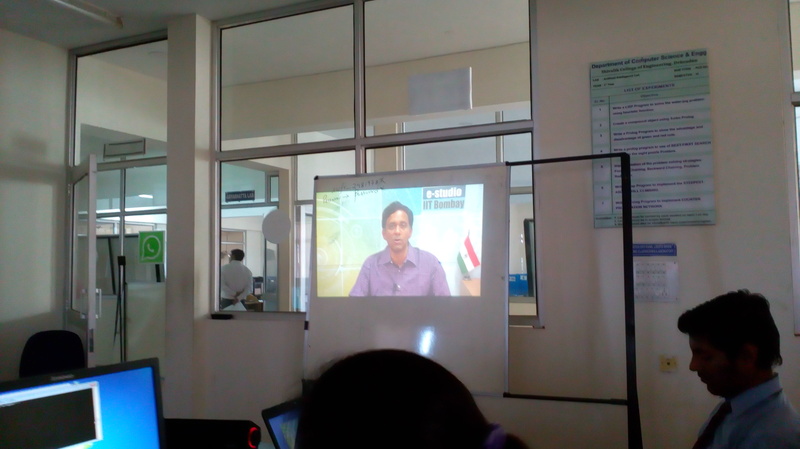 The video lectures were then downloaded and broadcasted in the room where the participants were seated. FOSSEE support personnel were available on chat during the workshop providing live technical assistance. All Q&A sessions were answered by the FOSSEE team remotely. 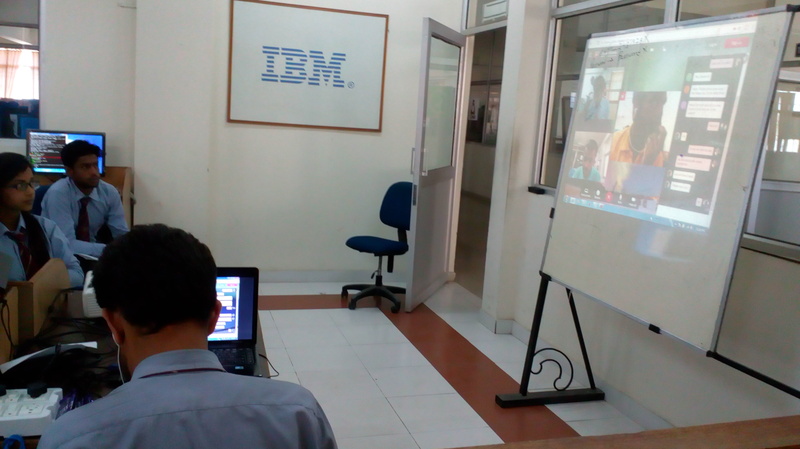 Quizzes were conducted using the Yaksh online test platform maintained by FOSSEE, portal.IIT Bombay. 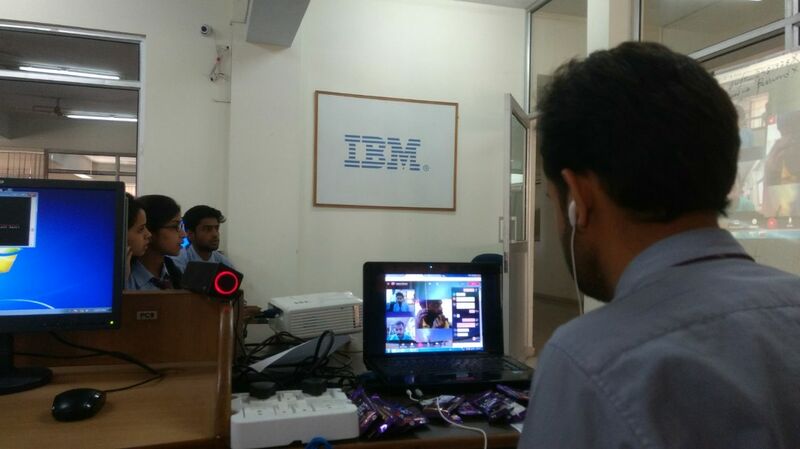 The test activity was also monitored live through webcam and on the portal. FOSSEE team issued certificates to all passing candidates as per marks secured in the quizzes.